SERVPRO of Oakville/Mehlville understands the stress and worry that comes with a fire or water damage and the disruption it causes your life and home or business. Led by Kevin Thole, our team is here to help 24/7, 365 days a year. Our staff is highly trained in property damage restoration. From initial and ongoing training at SERVPRO’s corporate training facility to regular IICRC-industry certification, rest assured our staff is experienced with the knowledge to restore your home or business. 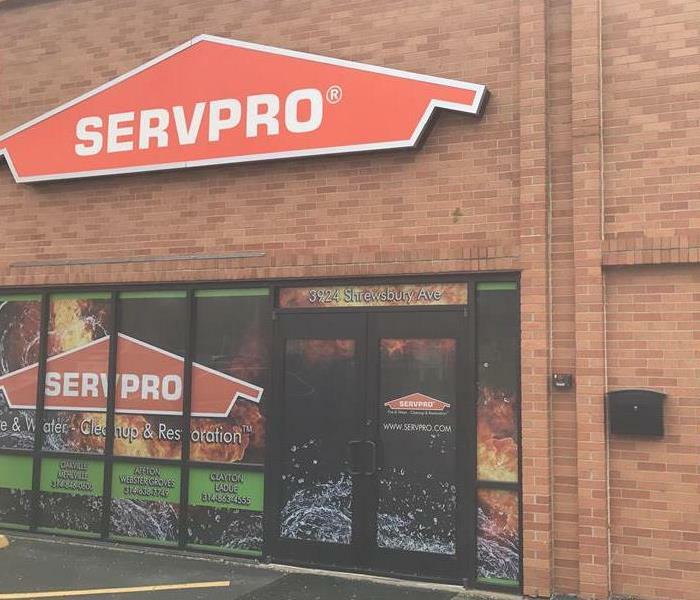 With a nationwide system of qualified franchises, no damage is too large or too small for SERVPRO of Oakville/Mehlville. 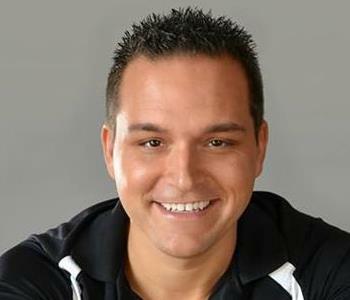 We pride ourselves in being one of the top SERVPRO franchises in the country. SERVPRO of Oakville/Mehlville is a 24/7 emergency water removal & flood clean up repair service company, Our technicians are highly trained and experienced with every water damage and fire damage situation. If you have any questions, do not hesitate to reach out to us at anytime. Our team is always here to help!